Every once in a while, you come across a marketing idea so radical that you simply have to talk about it. 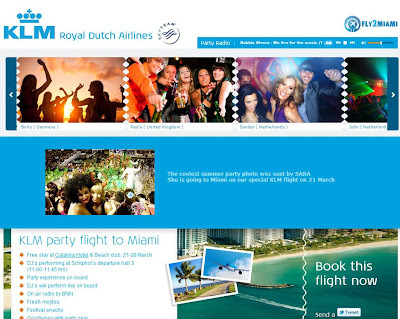 That honour today belongs to airline company KLM and its effort in creating the highest party in the world where a DJ gets to spin music 35,000 feet in the air. What’s cool about this effort is that it came about from a bet between KLM and two DJs/creative producers – Sied van Riel and Wilco Jung – to organise a party on board a plane for the very first time. I like how it weaves in online channels (like a blog, website, and online radio station) with a grand idea of a party for those who have the time, money and energy. Sounds good eh? 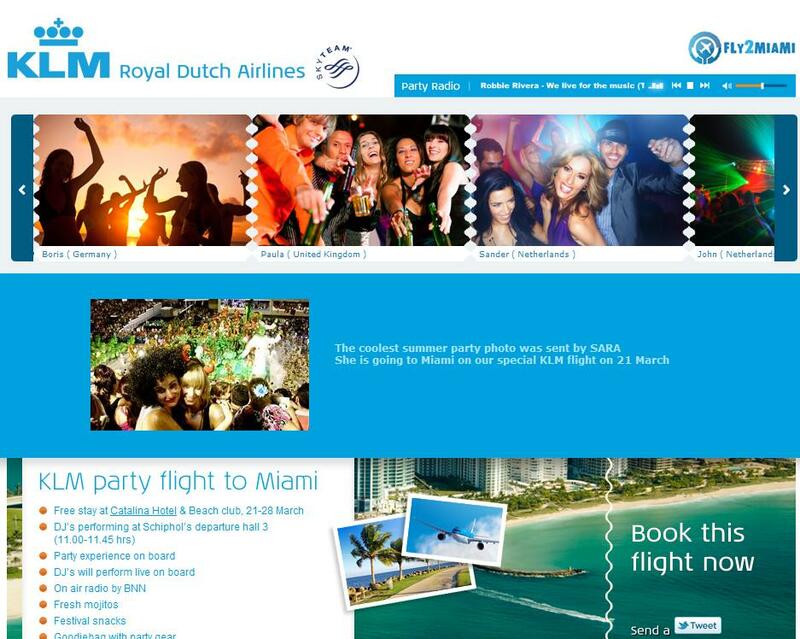 Because of its location, most of the passengers are Dutch as you can see from the list. I’m sure they’re having a ball of a time. In fact, the party is still going on judging by the tweets from their account here.